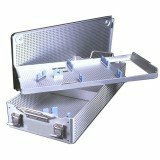 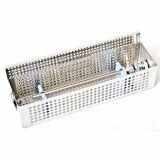 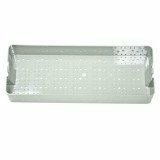 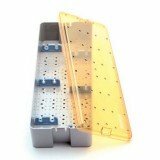 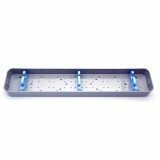 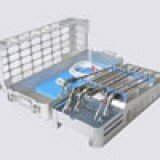 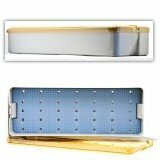 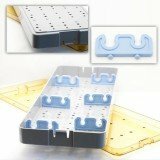 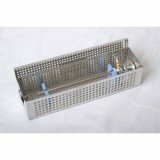 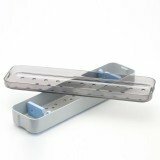 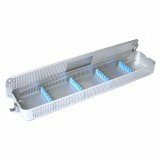 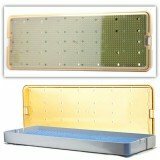 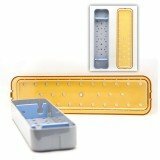 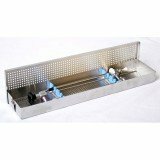 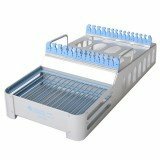 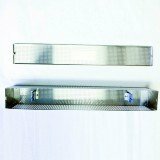 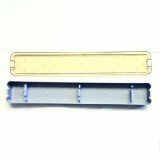 Scope trays are designed to hold one or more surgical scopes during sterilization. 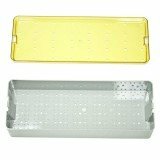 Plastic scope trays feature opaque lids and silicone bars or finger tip mats to ensure proper instrument placement. 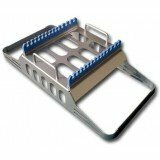 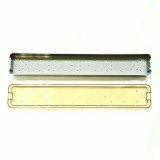 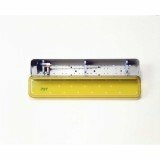 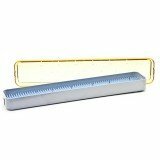 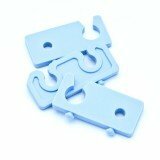 Metal cases for scope sterilization are also available, some of which feature inserts or bars.